Microsoft plans to hike Azure cloud computing service pricing in South Africa by a massive 23.1% next month following a sharp fall in the value of the rand. In an e-mail to customers seen by TechCentral, Microsoft said it will hike prices for Azure pay-as-you-go customers effective from 16 October 2018. “Microsoft periodically assesses the impact of its local pricing of products and services to ensure there is alignment across regions and markets. 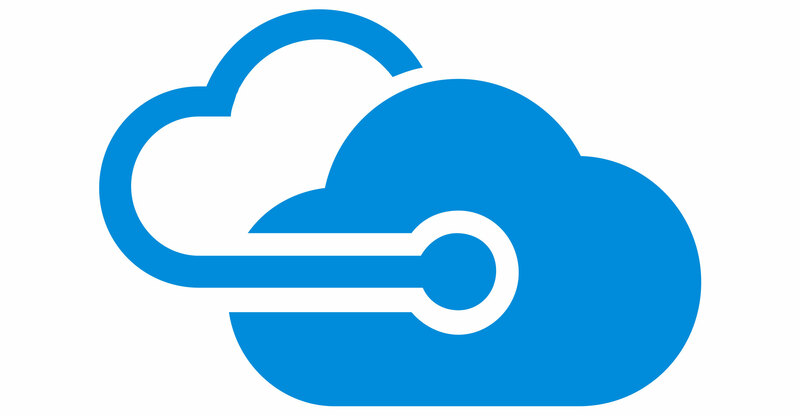 Our October 2018 Azure price change is an outcome of this assessment,” the company said in the customer e-mail. The price increases do not apply to certain channel partners as Microsoft does not bill to these partners in local currency, it said.